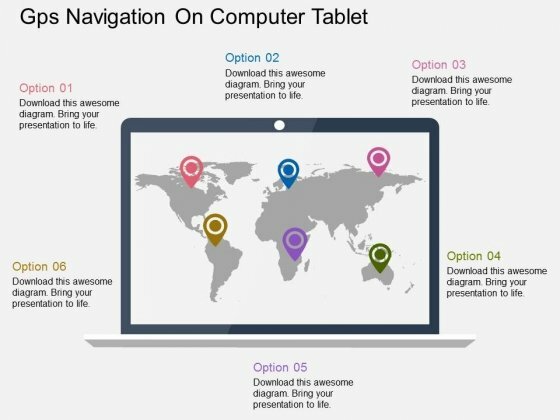 Computer Technology PowerPoint templates, backgrounds Presentation slides, PPT Themes and Graphics. 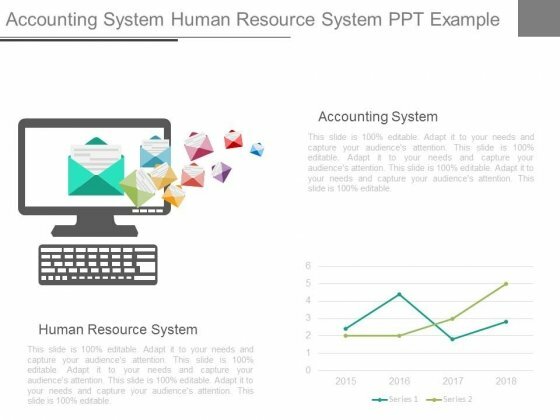 This is a accounting system human resource system ppt example. This is a one stage process. The stages in this process are marketing, business, communication, technology. It is time to say farewell to failure. Our Accounting System Human Resource System Ppt Example assure achievement. This is a key product service offerings ppt slides. This is a eight stage process. The stages in this process are business, geographical, computer, technology, success. Take the stage with great fanfare. 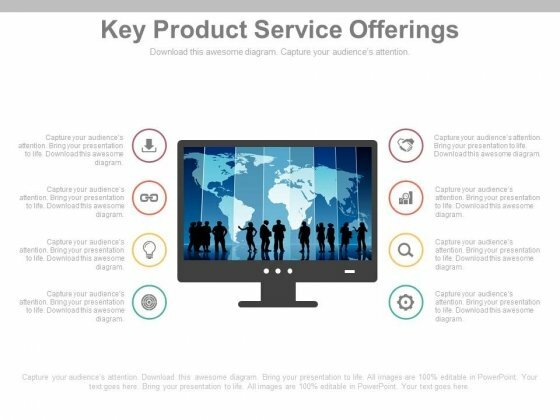 Our Key Product Service Offerings Ppt Slides will sound the bugles. 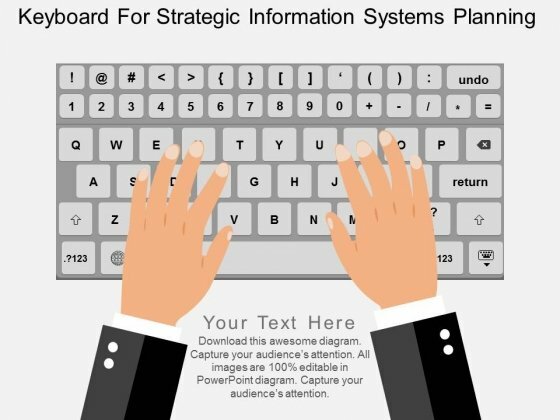 Graphic of man with laptop and icons has been used to design this power point template. This diagram contains the concept of computer technology and internet. Use this diagram to build a professional presentation. 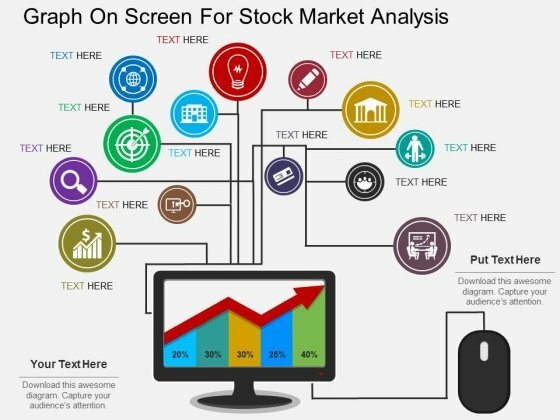 Take the plunge with our Man With Laptop And Icons Powerpoint Template. Success will surely ensue.